Famous people born on OCTOBER 10 are the event planners for the family and for the office. As a Libra, they have many skills that are useful. Who knew that when they were born, they’d be a star? Ben Vereen, Dale Earnhardt, Jr., David Lee Roth, and Brett Favre are all famous celebrities born on October 10. Certainly, they are as bold and spirited as they are. Famous October 10 celebrities have enough pizazz to compete with the best. They can party with their opponent after the game is over. They know how to separate business from friendship. Usually, they do things by the book and when someone poses conflict, they are able to deal with them on any level of communication. They say, ‘you can take the girl/guy out of the hood but you can’t take the hood out of him/ her.’ One thing for sure, they love a good BBQ. Everybody who’s anybody shows up at their parties. It’s enough to make some people very jealous. 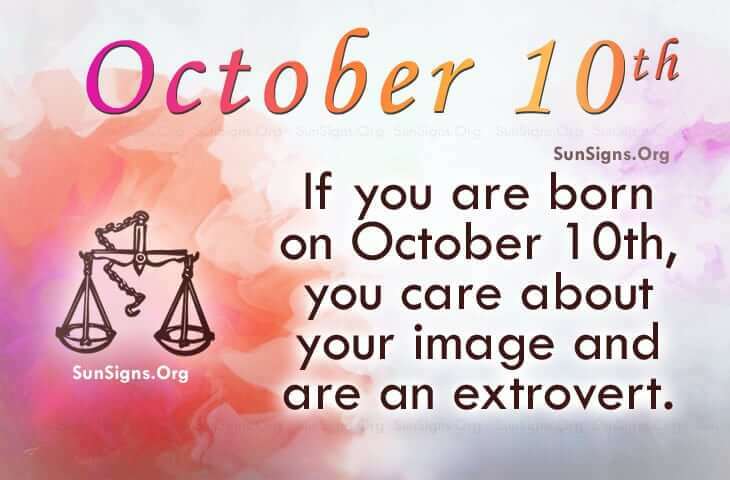 Famous people born on October 10 are peace loving individuals. However they don’t hold anything back. If they have something to say, they’ll say it. When it comes to love, they want to have a marriage that will last forever. They take the time to lay the proper foundations to help ensure its success is crucial to the relationship’s longevity. Famous people born on OCTOBER 10th care about their image. Generally, they go by the rules and are a serious person. On the other hand, they know how to relax and have a good time. When it comes to money, they handle their business.